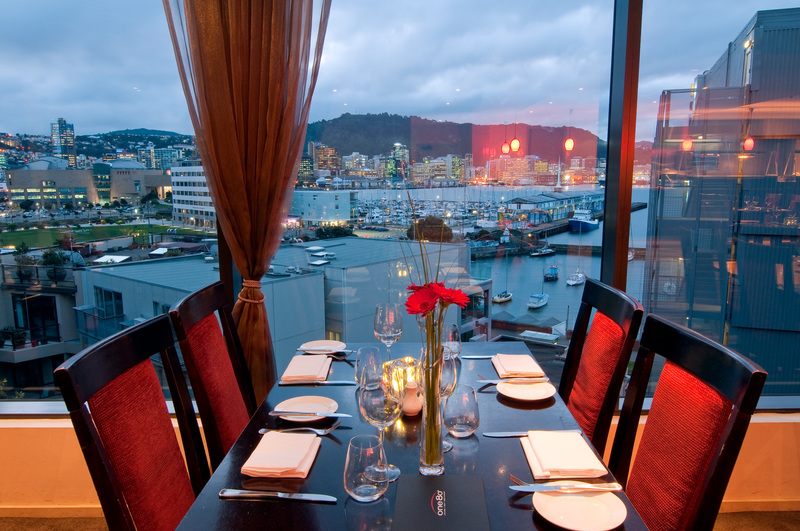 Discover one of Wellington’s finest restaurants, the award winning One80° Restaurant and Lounge Bar in Copthorne Hotel Wellington Oriental Bay, serving culinary delights and showcasing extraordinary views. With a great passion and love for food, Executive Chef Chetan Pangam and One80’s award-winning chefs blend seasonal ingredients with a touch of city flair. 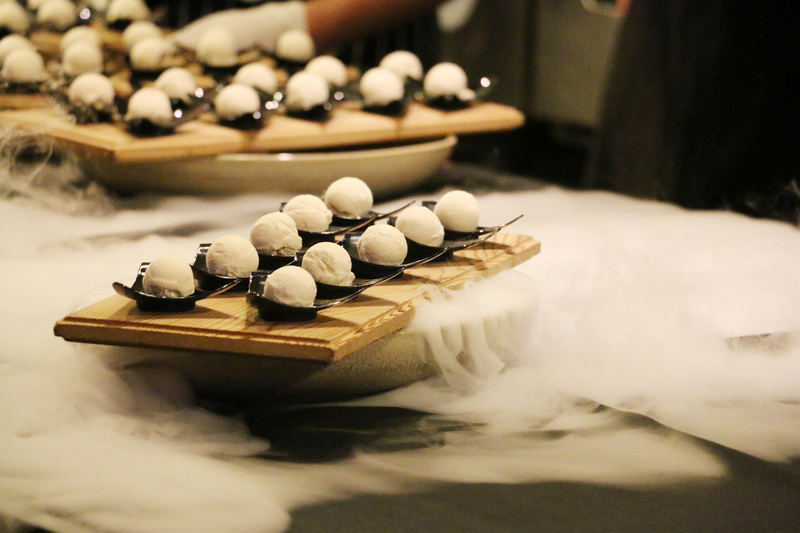 They have created a kitchen culture that is based on techniques and different backgrounds, but continuously endeavor to serve new flavours and textures. 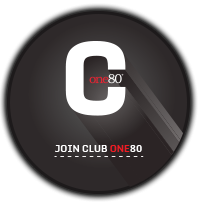 One80° Restaurant is focused in providing only the best seasonal ingredients & freshest local market produce. An award winning dining experience that is uniquely One80° Restaurant with “views to dine for.’’ Enjoy your meal.